We’re very proud to the latest addition to our home, which is now transformed into a cosy home. 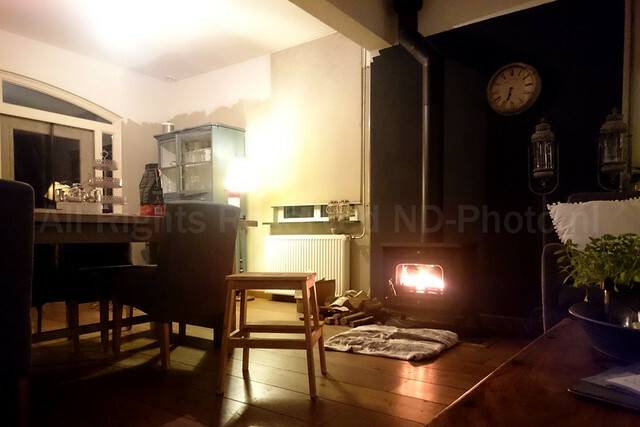 A woodburner was the missing link in the living room. 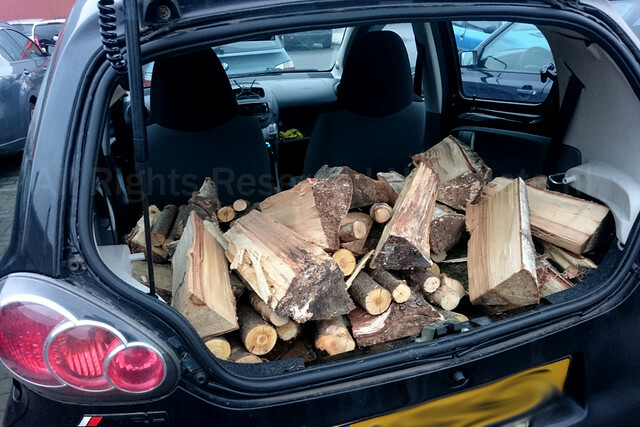 Filled up the Aygo with wood, so we could finally test it. 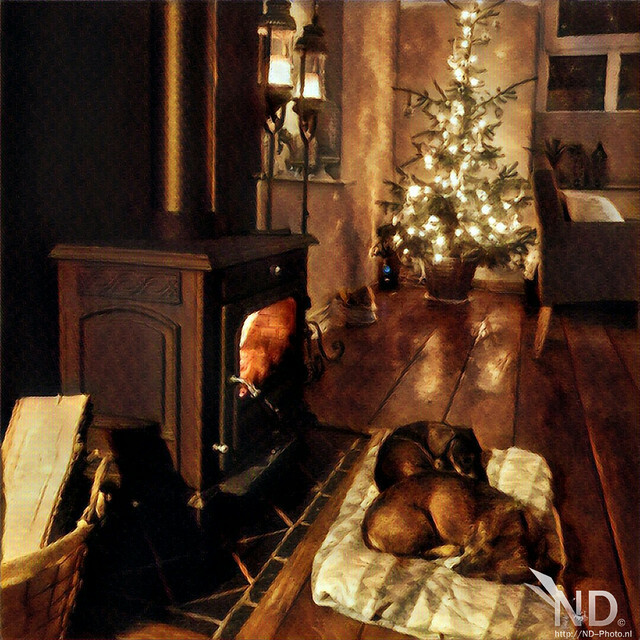 We bought a woodstove not to long ago and during Christmas I shot the ultimate picture (helped by the Android app Prisma).